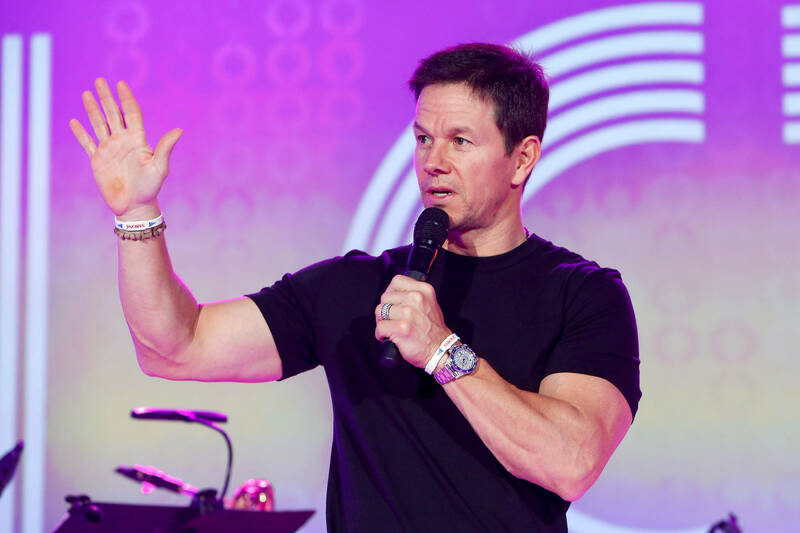 Home>Entertainment> Michelle Williams Details Drastic Pay Gap With Mark Wahlberg & How She Felt “Paralyzed"
The pay gap between men and women is a serious topic that's still being worked on and advocated for, especially within Hollywood. The Venom actress Michelle Williams has recently opened up about her experience with the latter, detailing the drastic, unexcusable gap she experienced with her co-star, Mark Wahlberg. The duo star in Ridley Scott's film All The Money In The World and when Kevin Spacey was axed (after his sexual assault allegations) Mark and Michelle had to do re-shoots of certain scenes. The problem is that Mark was paid $1.5 million while Michelle was paid $1,000. Michelle was recently in Washington to speak in support of the Democratic Party moves to close the gender pay gap in America, and explained how the pay gap left her feeling “paralyzed in feelings of futility." She explained how her career as an actress, starting off when she was just 12, still couldn't translate to equal pay. Mark donated his payment for re-shooting to the Time’s Up fund, while his agent William Morris Endeavour, donated another $500,000. ENTERTAINMENT Michelle Williams Details Drastic Pay Gap With Mark Wahlberg & How She Felt “Paralyzed"